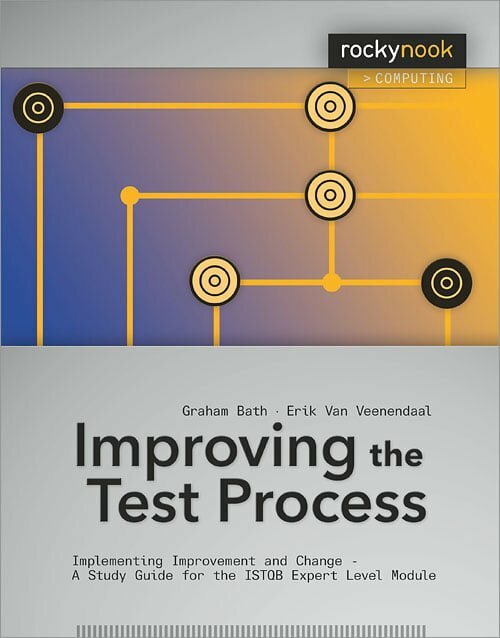 Recently I completed reading “Improving the Test Process” – An ISTQB Expert Level reference, book by Graham and Erik. I read the foundation level book, few years ago; also, I completed Advance Level, few months ago. This book started with the definition of the word expert, and then proceeds with the career path for the testers: Foundation, Advance, and Expert Level followed by syllabus and the certification exam. Chapter two explains quality, process, IDEAL framework, fundamental concepts of excellence, and overviews of improvement approaches, model-based approach and analytical approaches. At end of the chapter, there are few exercises are available to practice. Answers are available in the appendix section. 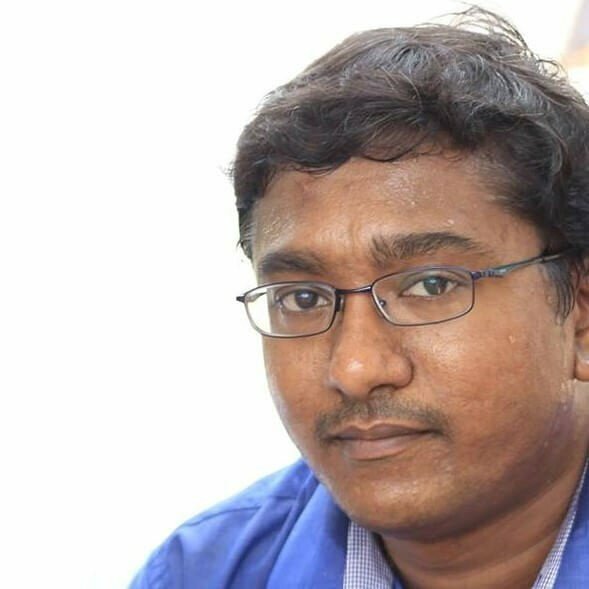 I wish there could be some case study examples which will help fresh testers. Chapter three and four explains about model-based and analytical-based improvement concepts, models, CMMI, TMMI, STEP, casual analysis, root cause analysis, supporting tools and techniques, metrics and its formula which will definitely help test leads/managers on their daily day-to-day tasks. Chapter five explains about how to select the improvement approaches. It will give you the clear picture of models and approaches with various processes. Chapter six explains the core of this book: Process for Improvement. Chapter seven provides a walk through you about organizations, roles, and skills. If you are a test manager, this chapter will be interesting to you. It deals with the interviewing skills, listening skills, analytical skills, assessing skills, management skills etc. Chapter eight explains about the change. This chapter answers the following: How to prepare for a change? How to establish a vision? How to manage chaos? and many more. Chapter nine and ten explains about the critical success factors and adapting different life cycle models respectively. Overall good satisfies the needs. If you are a fresher and little experience in testing, you might feel to skip few sections, because of full theory.